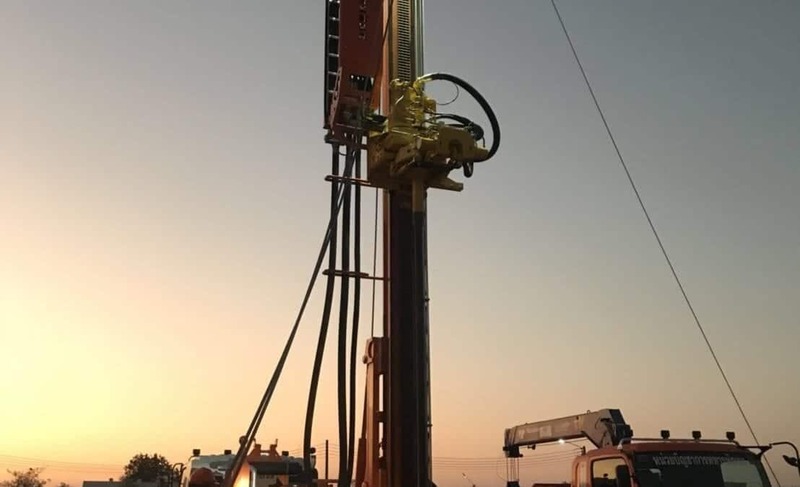 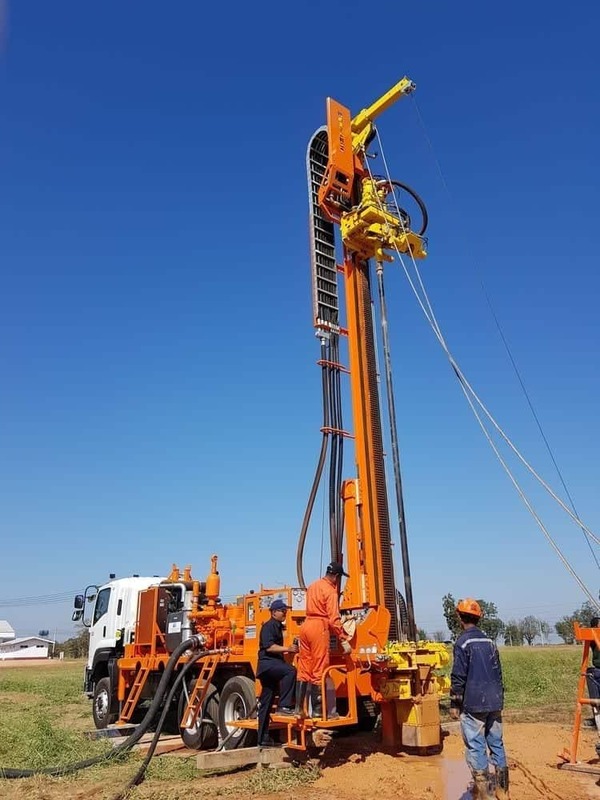 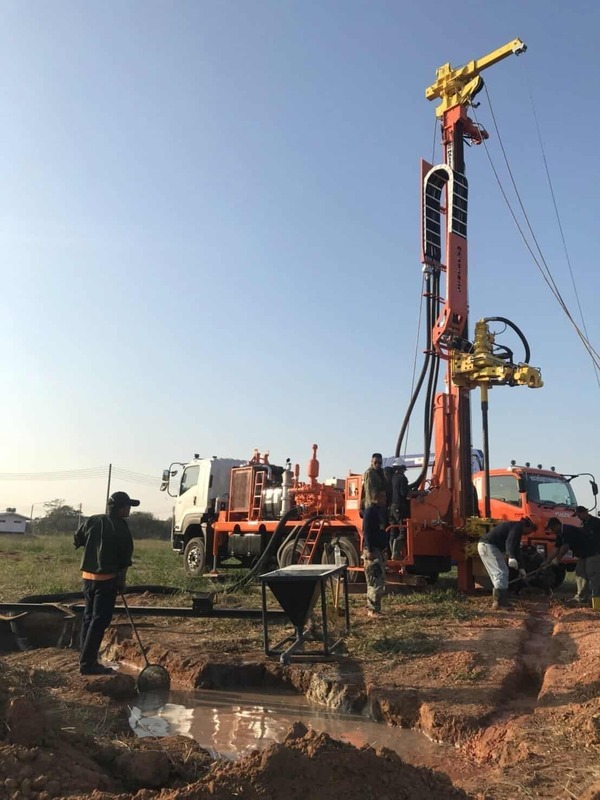 1044/5000 Four new MI12 drilling rigs for water wells of diameter 12 "and 1/2 up to 400 m are working in South-East Asia, to contribute to the implementation of the water network in rural areas. 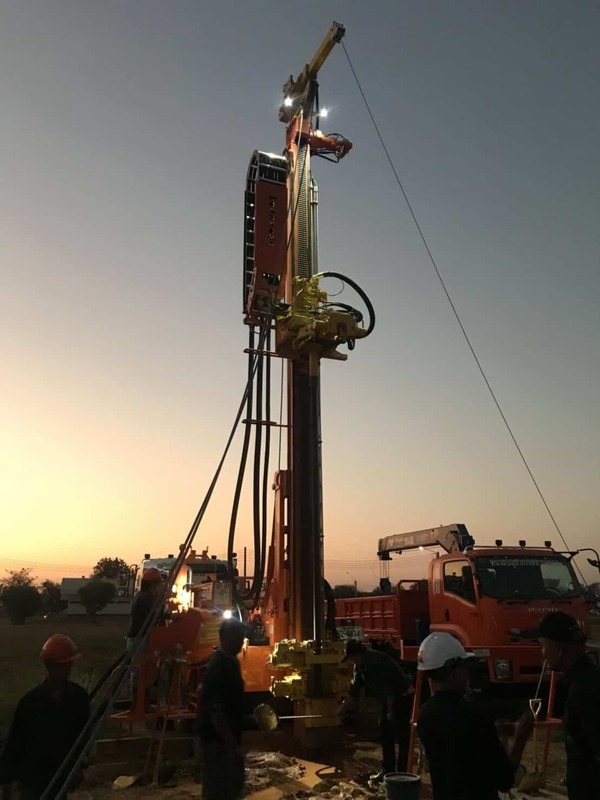 With 15 tons of pulls, these 6x4 truck mounted drills can work both in mud, thanks to the Gardner Denver 5 "x 6" mud pump mounted on board, and to the air with a hammer. 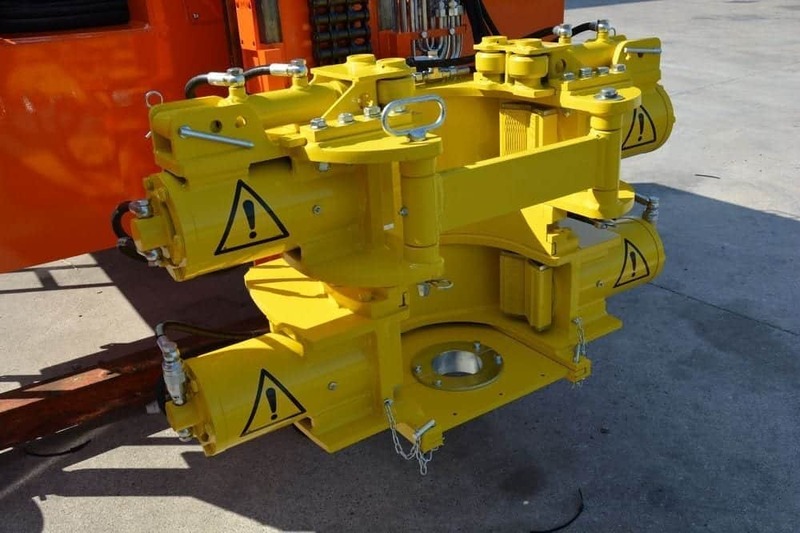 On board are also installed the foam pump and the lubricator, as well as two winches, a main one with 8150 kg and a service unit mounted on a jib-boom of 1120 kg of shot. 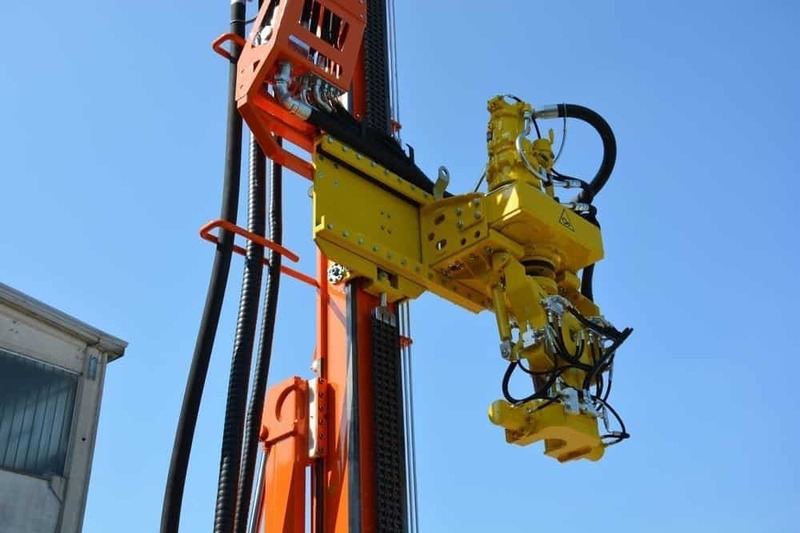 The machines complete the arm with the rods under the rotation head: an innovative and effective solution to completely automate the auction change operations. 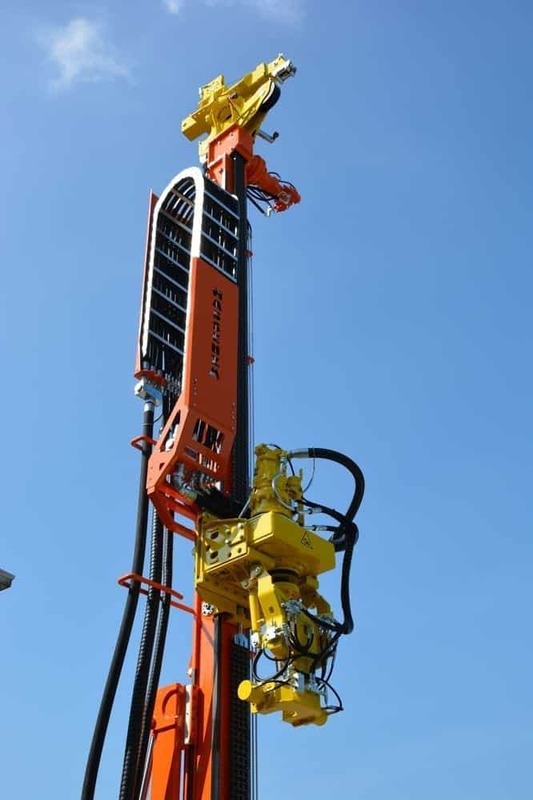 Unlike the complete arm, this system is perfect when it is not possible to have the drilling rods on board due to lack of space or limitations in the total weight of the system.